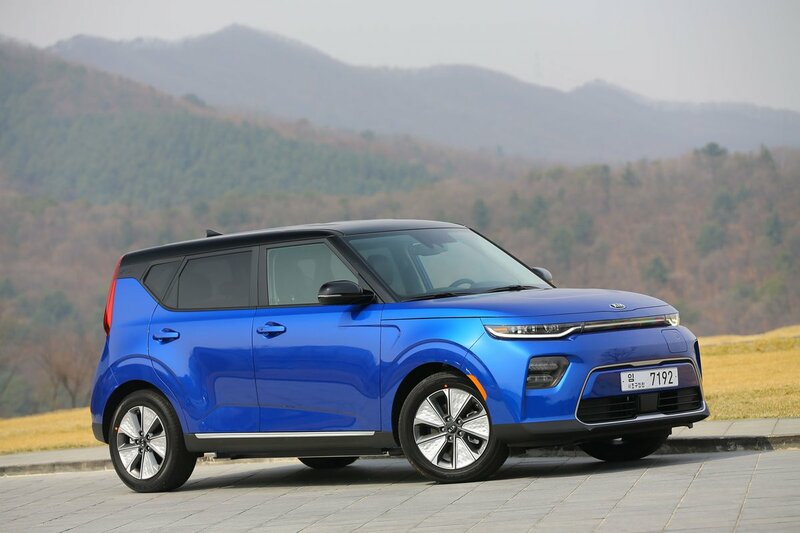 Kia Soul EV Review 2019 | What Car? Think soul, and James Brown or Aretha Franklin might well spring to mind. But it was James Carr, the man sometimes lauded as the greatest soul singer of all time, who once sang that ‘You Gotta Have Soul’, and who could argue? Well, certainly not Kia; the brand would love you to have some more soul in your life, but of the automotive kind. And the Kia Soul is something of a trendsetter. In 2014, the second-generation Soul became the first car to offer buyers a regular production car that you could order with not only the usual petrol and diesel engines, but electric power, too. That was a whole year before Volkswagen did the same with its e-Golf. There were other electric cars available before, of course, such as the Nissan Leaf and Renault Zoe, but those were bespoke EV models. Back then the Soul EV had a range of around 100 miles, but this third generation has benefitted from the knowledge gained from Kia’s other electric car wonder, the e-Niro — a car so good we bestowed it with the coveted title of 2019 What Car? Car of the Year. As a result, the current Soul comes with a much-improved range and is also claimed to be more practical and comfortable than any Soul previously. Of course, that’s just theory and here at What Car? we put such claims to the test. 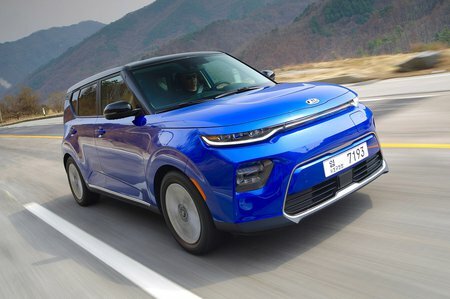 So read the rest of our review to discover whether the Kia Soul EV is the best electric car for the money, or whether you should be looking at one of its rivals instead. Before we go on there’s one caveat: this review is based on an early drive of the Soul EV, which isn’t due to be launched in the UK until later this year. Right now Kia hasn’t released full specifications or prices, but rest assured we’ll be updating these pages with further information as it percolates through. For the best deals on pretty much any new car currently on sale, head to our New Car Buying page.